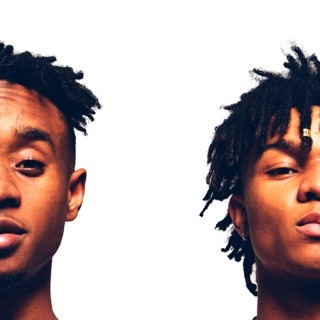 The complementary nature of the relationship between Rae Sremmurd members Slim Jxmmi and Swae Lee is never more apparent than when each MC stands on his own. 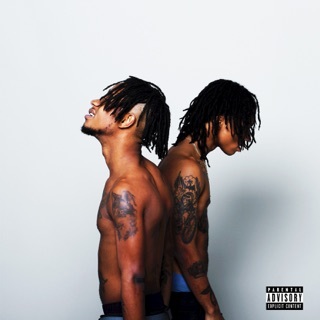 And they stand alone plenty on their third official offering: a triple-length package featuring SR3MM (an album as a duo) and their solo projects Swaecation and Jxmtro. Producer Mike WiLL Made-It oversees the collection, which has something for anyone who has ever enjoyed a Rae Sremmurd song. 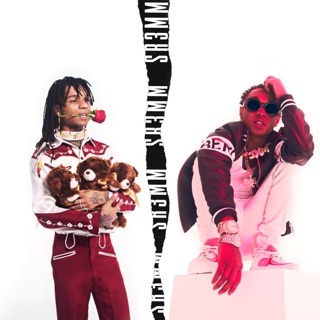 SR3MM expands upon the duo’s flawless record for party-starting, Swaecation allows Swae Lee to indulge in the type of melody he brought to French Montana’s “Unforgettable,” and Jxmtro gives Jxmmi space to work his most aggressive and inventive flows.